Nathan Chen makes history in his final performance in Pyeongchang. In his major comeback, Chen became the first person to land five quadruple jumps at the Olympics. U.S. Olympic figure skater Nathan Chen appears set to start college at Yale University in the fall, according to his Instagram page. Chen recently updated his Instagram profile to include "Yale '22" under his bio. Officials from the Ivy League university confirmed the Olympic bronze medallist was accepted to Yale, which released admission decisions last week. But Chen's publicist would not confirm what the 18-year-old intimated on Instagram, saying he has not made a final decision on where he is going. Chen, who applied to several schools, has until May 1 to decide. 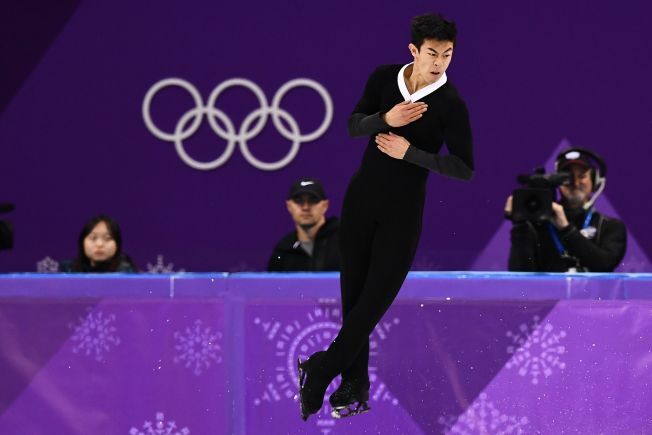 Chen made history at the 2018 Games by becoming the first skater to land five clean quads during the Olympics. And last month, he won the world figure skating title — the first for a U.S. skater since 2009 — completing six quadruples in the short program. Music is a crucial component for any figure skating routine. So how do U.S. figure skaters Nathan Chen, Adam Rippon and Vincent Zhou choose what songs they skate to? Chen, who was born in Salt Lake City, Utah, and lives in Irvine, California, started skating at the age of 3. 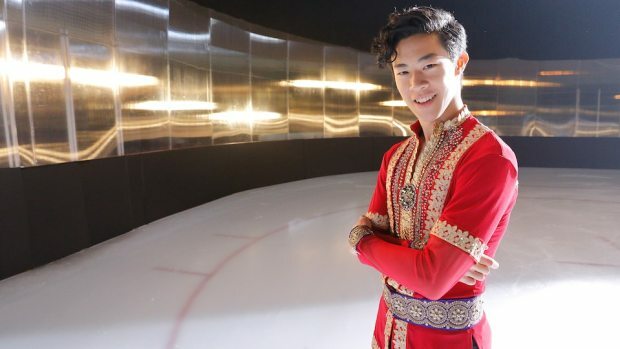 Though he got on the ice to become a hockey goalie, Chen fell in love with skating and pivoted careers. Now his journey could take him to Connecticut. Should that happen, fans will be sure to try catch a glimpse of him at Ingalls Rink at Yale.